Priced to sell! Four-plex in Lakewood Excellent investment opportunity on attractive clinker brick 4-plex in nice area, walking distance to American Lake Park. EZ freeway access. 3 - one bedroom apartments and one - 2 bedroom. Roof in excellent condition. Updating needed on interiors and windows. Rents way below market. Great upside potential. Similar properties have sold for much more. 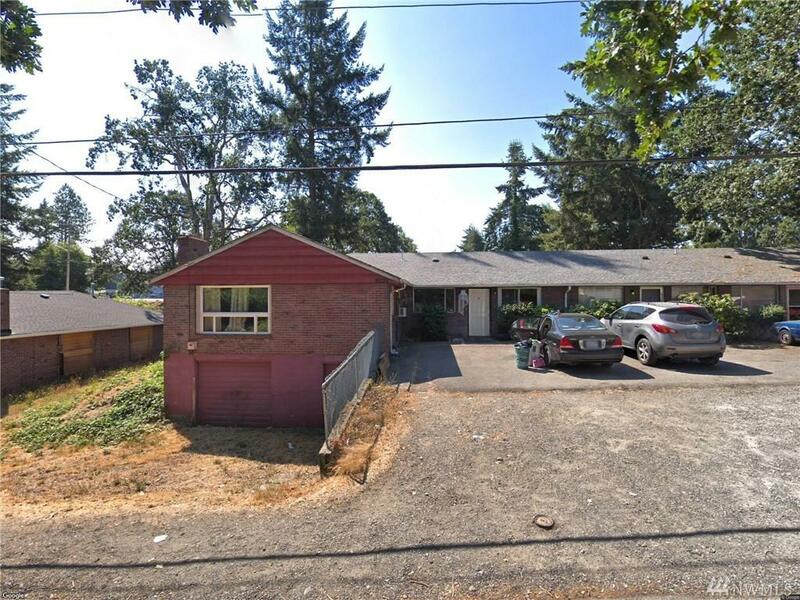 Compare with NWMLS #1281135 and 1253278 which sold for $417,000 and $395,000 respectively. Don't miss out!